LO3 Energy is a renewable energy technologies company based in Brooklyn with satellite offices in Portland and Australia. 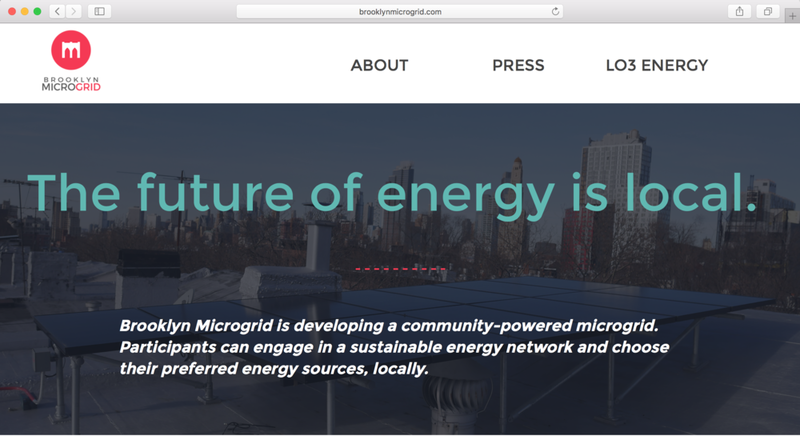 they're combining leading-edge renewable energy and microgrid technologies with the decentralized ledger of blockchain to create localized peer-to-peer energy trading marketplaces known as transactive grids. 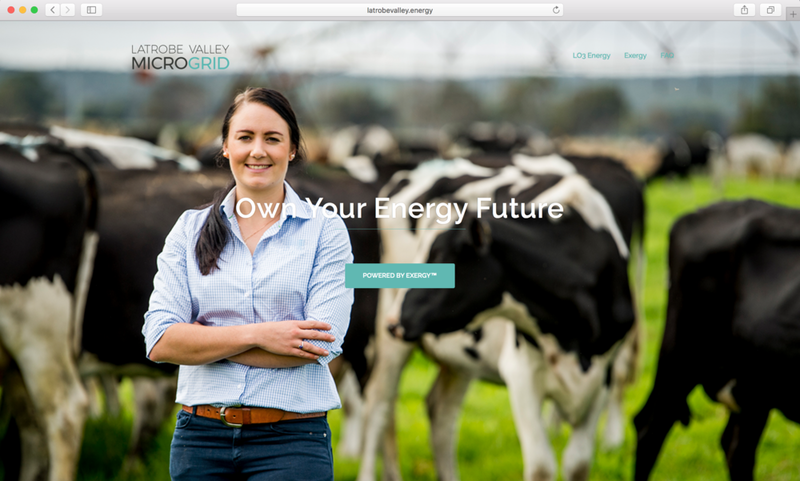 i'm working with the internal marketing team as the primary marketing writer to create everything from campaign lines to web copy to social media ads—i've even copy edited some technical whitepapers—communicating the advanced subject matter to a broader audience of potential investors and customers for LO3 and its various co-branded innovations including Exergy, Brooklyn Microgrid, and Latrobe Valley Microgrid. 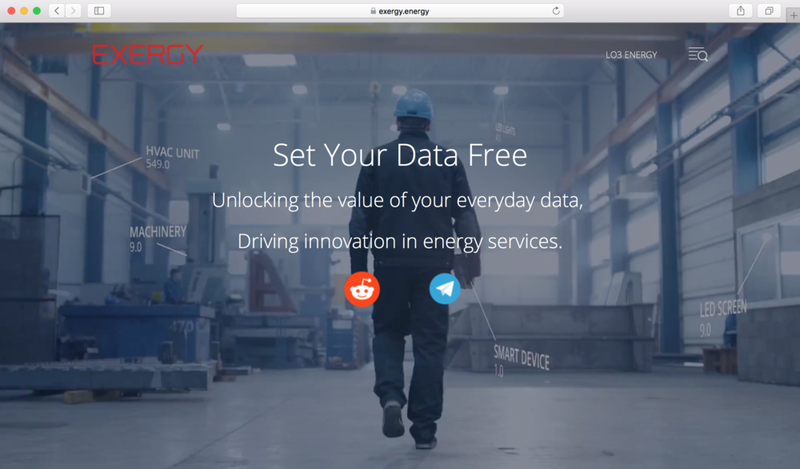 this is a social media ad for Exergy that i co-concepted with the CMO and art director and wrote copy for.